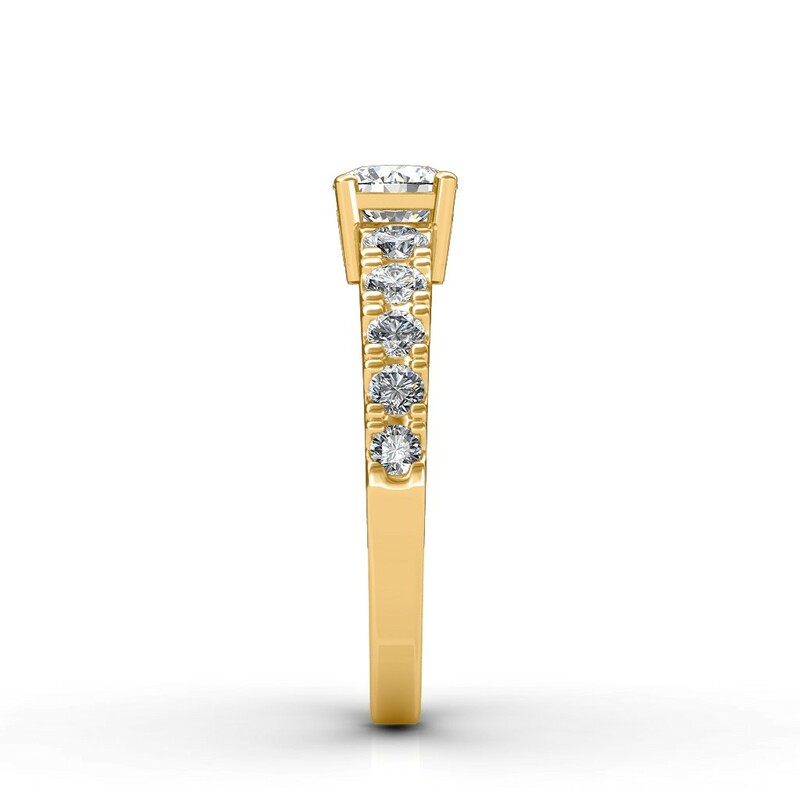 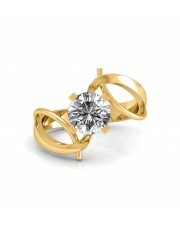 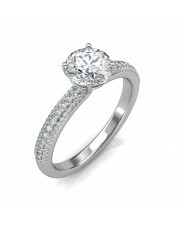 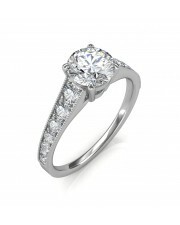 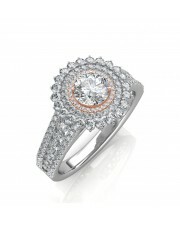 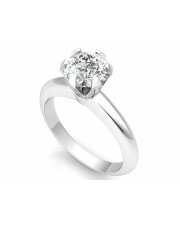 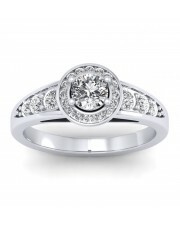 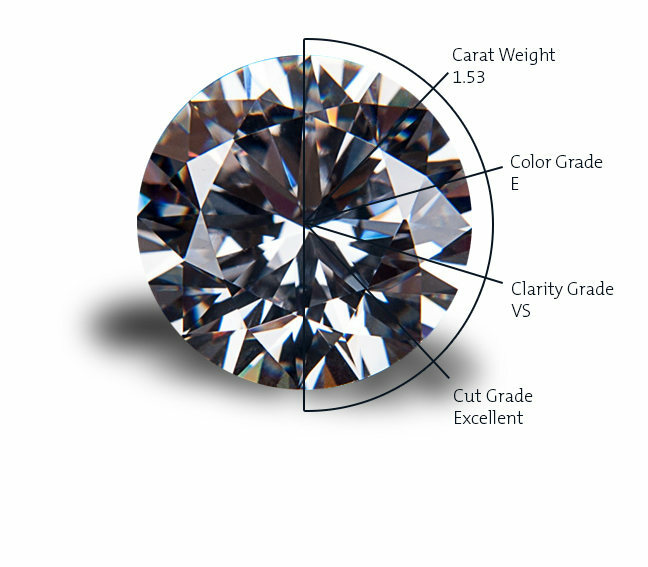 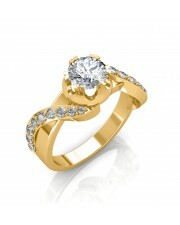 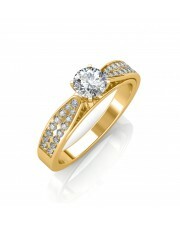 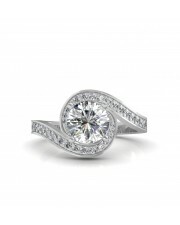 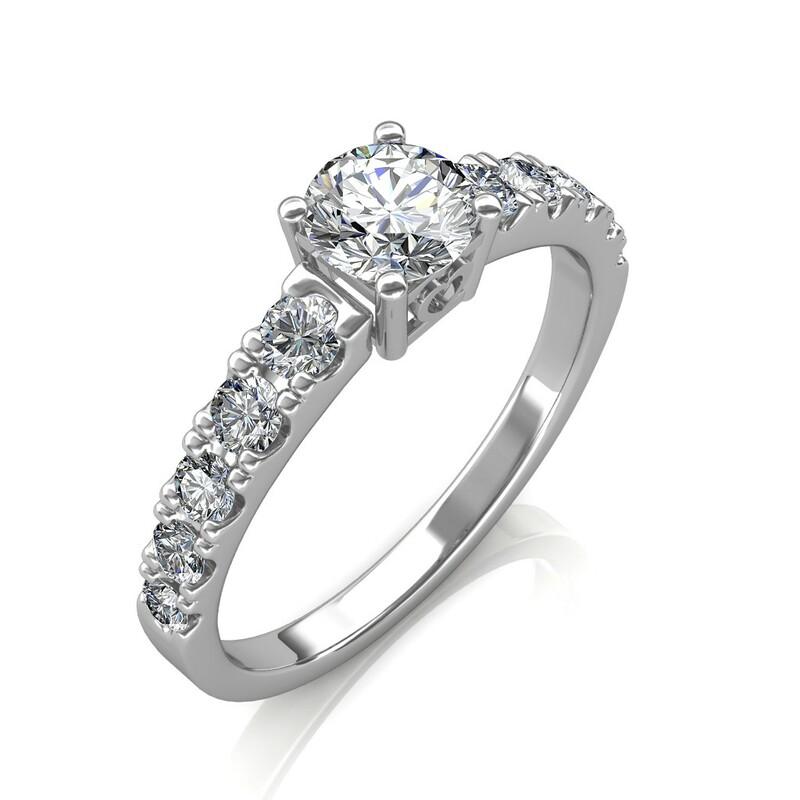 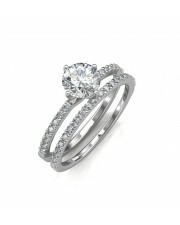 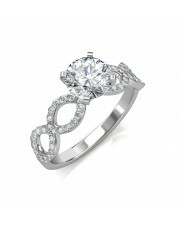 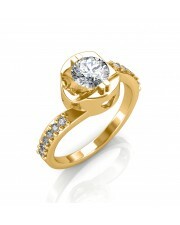 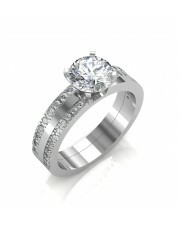 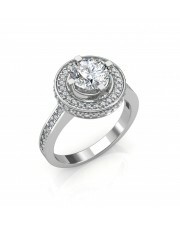 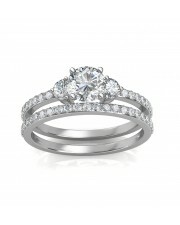 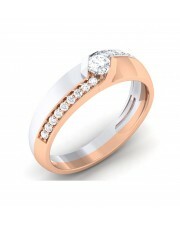 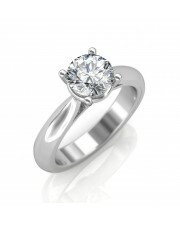 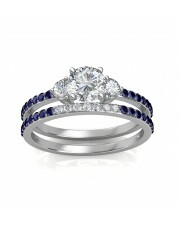 Solitaire ring mount, with 0.40 ct diamonds certified by IGI. 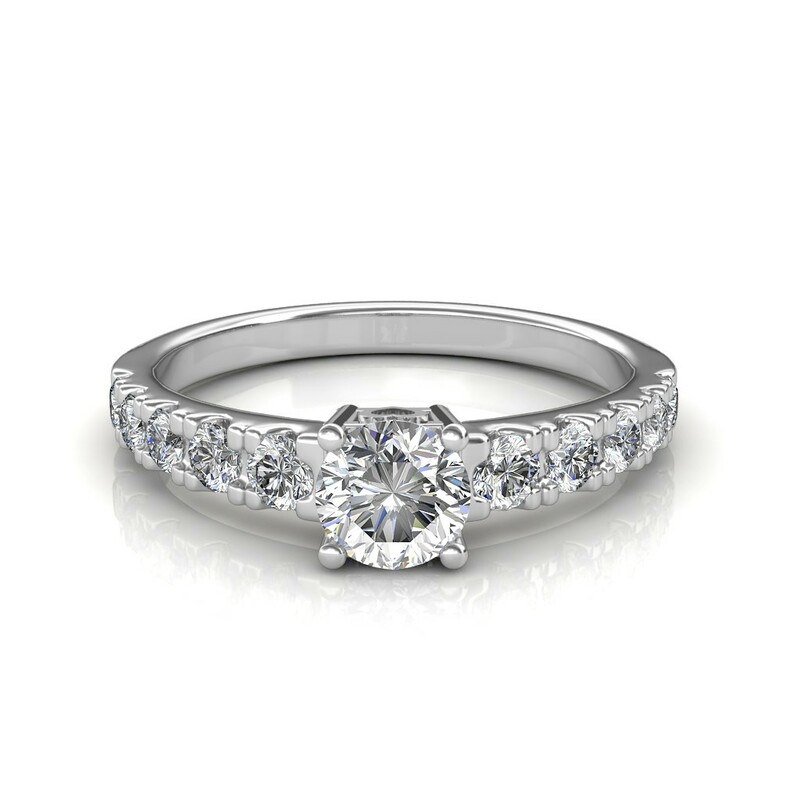 Express your deepest commitment with this stunning solitaire diamond ring, flanked by 5 side diamonds of 4 cents on each side. 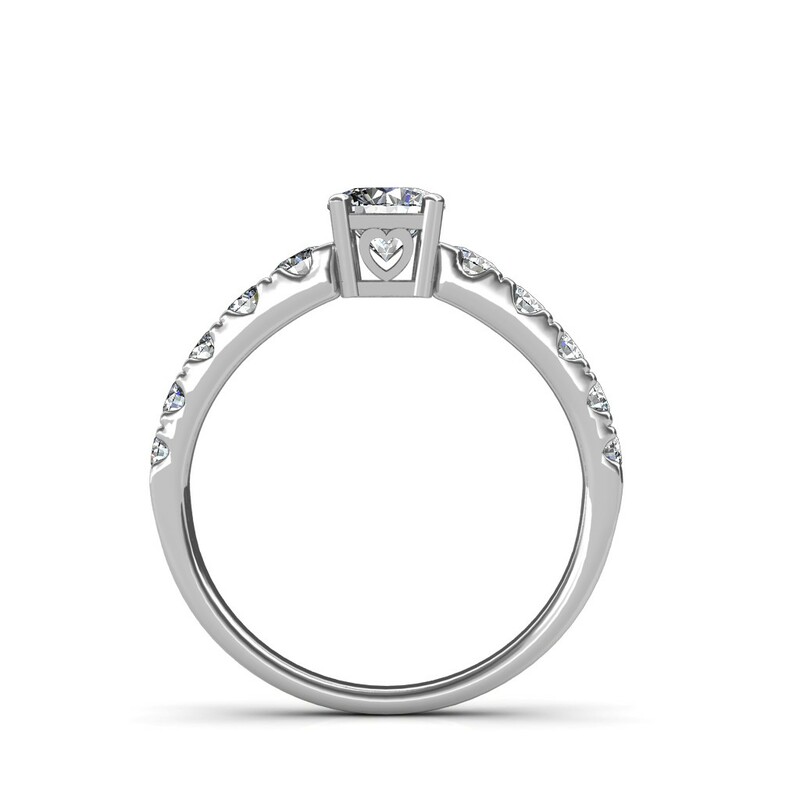 They made this awesome ring for my fiance. 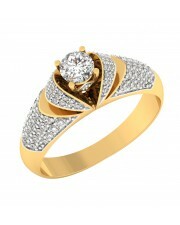 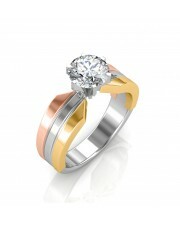 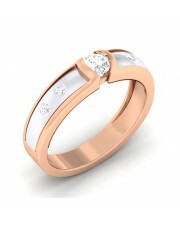 Ishaan is very friendly and helpful person and made it very easy for my fiance to select her design. 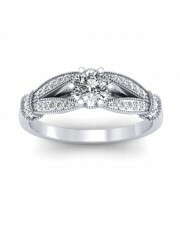 Their prices were actually the best from other online jewelry stores and that made me buy from this company. 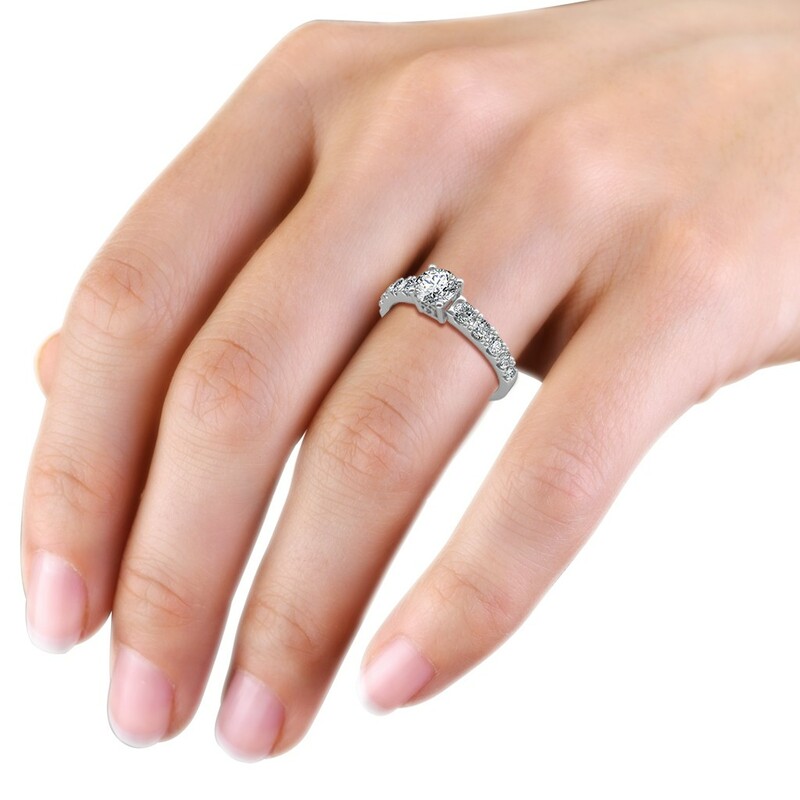 I got couple of wedding bands too and me and my fiance are very happy with the rings. 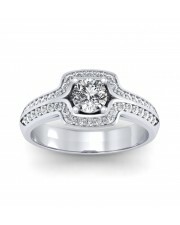 I have recommended this to my friends and family. 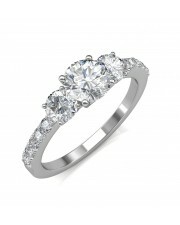 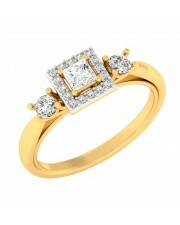 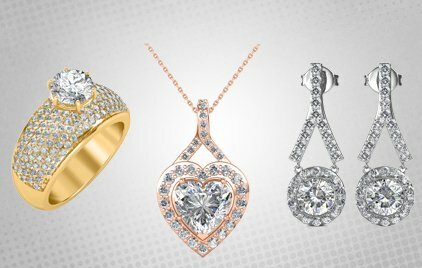 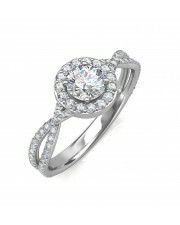 I bought an engagement ring for my fiancee from Sarvada Jewels and Ishaan was very helpful throughout the process. 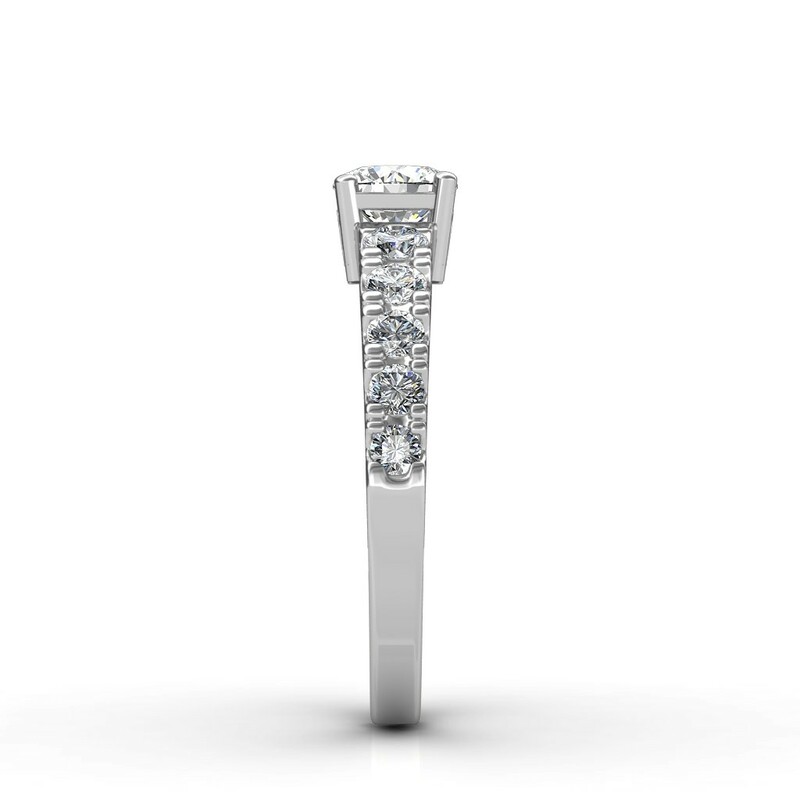 He made sure that I understood the various factors around picking the right stone and walked me through each step of the process. 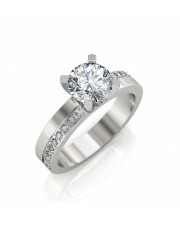 He helped me maximise the value from my budget while optimising each of the 4Cs. 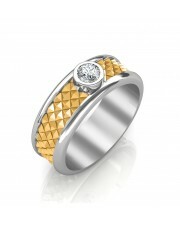 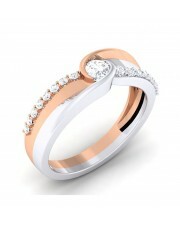 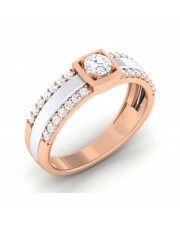 In the end I got a great stone and a great design for the ring. 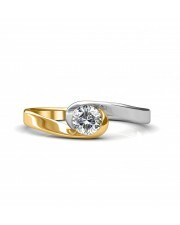 Ishaan's personalised approach and advice made it a great buying experience and my fiancee absolutely loved the ring when she saw it.